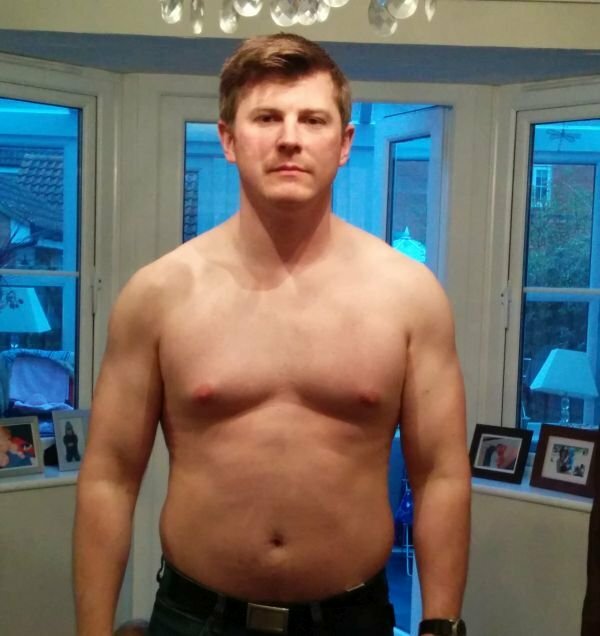 Muscle for Life Success: Graham H.
"It has improved my energy, confidence, everything." The pictures represent 6 months of progress, 189lbs to 161lbs. 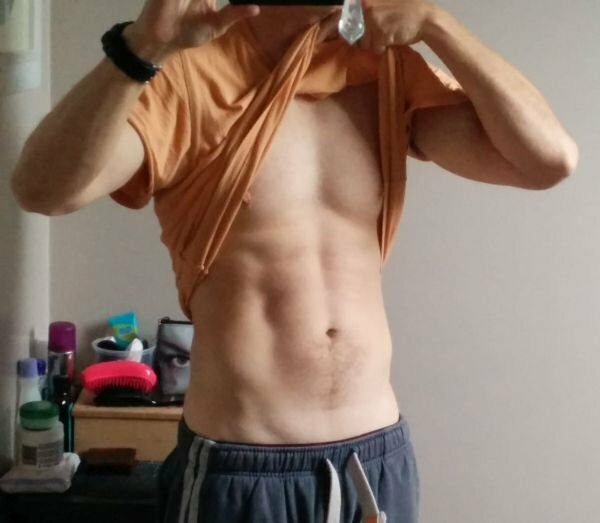 To start my body fat was approximately 25% and I finished off around 14-15%. My strength has remained consistent throughout, I have not lost any strength at all! I can’t bench due to a bad shoulder injury or deadlift due to a bad back, but all other exercise strength has remained. I have a limited amount of time to workout so I do it very early in the mornings 5 days a week. Each workout only lasts about an hour and then I’m finished. There were tremendously noticeable gains in the first 6 months (on the bar and aesthetically). After that, the progression came just a little slower and I had to be more meticulous about my diet. However, I’m still making gains and getting stronger. The workouts are brilliant, short and sweet, and they work as Mike says. You see other guys spending hours and hours, year after year in the gym with physiques that never change! I have trained for years, but had several years off due to having kids. My body was starting to look awful. My friends recommended Mike’s book and I bought it, read it, and followed every step of the process. 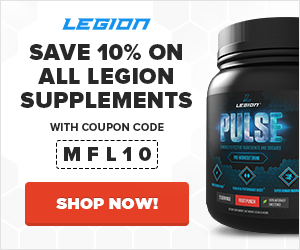 How does this program compare to others you’ve tried? This is the first time that I have ever tried to cut weight since I did Muay Thai, when I didn’t have to worry about getting fat. When I stopped lifting and training Muay Thai the weight piled on. I am so pleased with the results! It has improved my energy, confidence, everything. 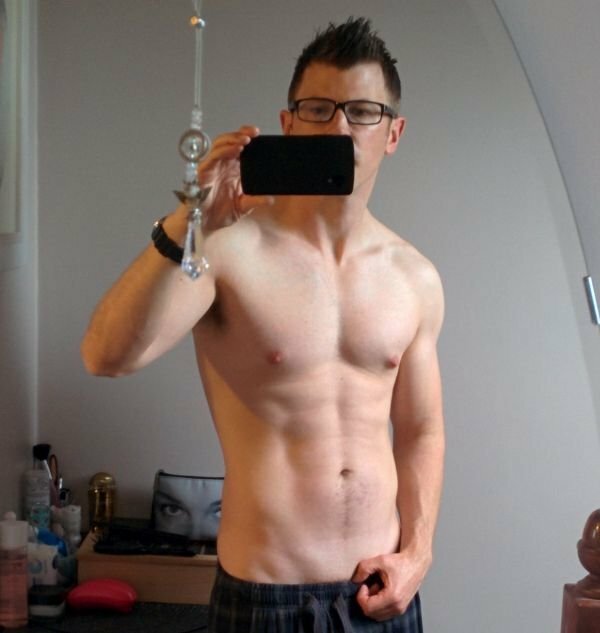 I am currently on a bulk and hoping to cut again June/July this year depending on the outcome of the bulk. In terms of encouragement I would say that if you stick to the instruction in the book and use my fitness pal it is easy. If I can do it, anyone can.